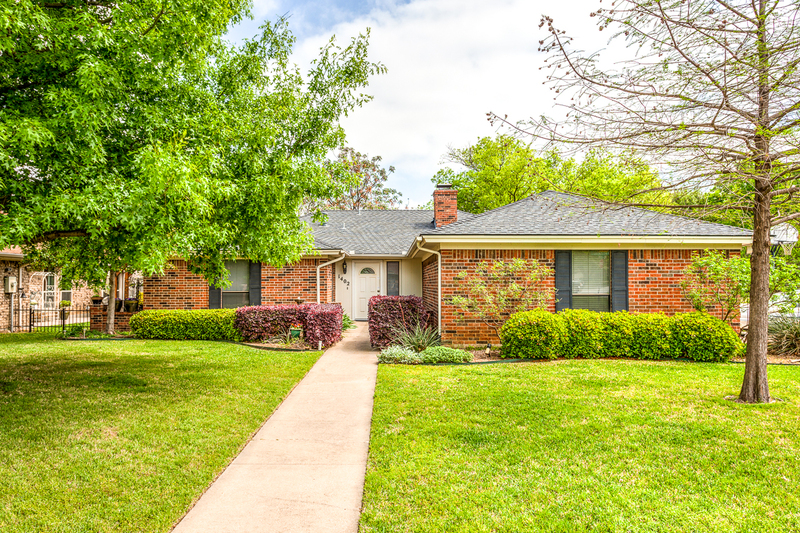 This rare one story gem located in the heart of Grapevine is located in the desirable school district of GCISD and in a quiet neighborhood with NO HOA! 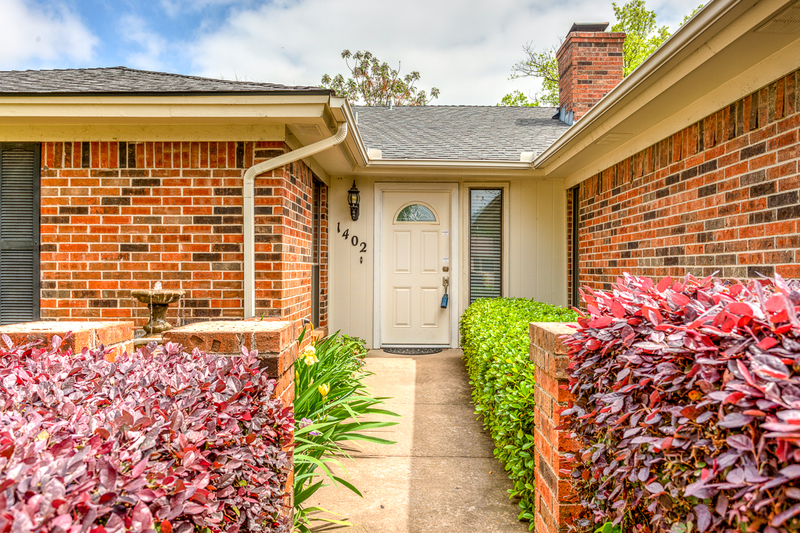 This home, on a corner lot, is walking distance from Grapevine lake and conveniently located to shopping and dining. 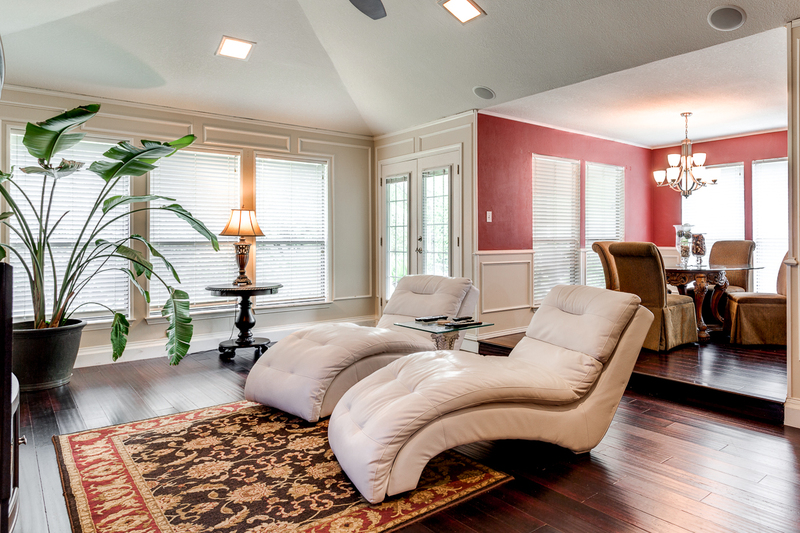 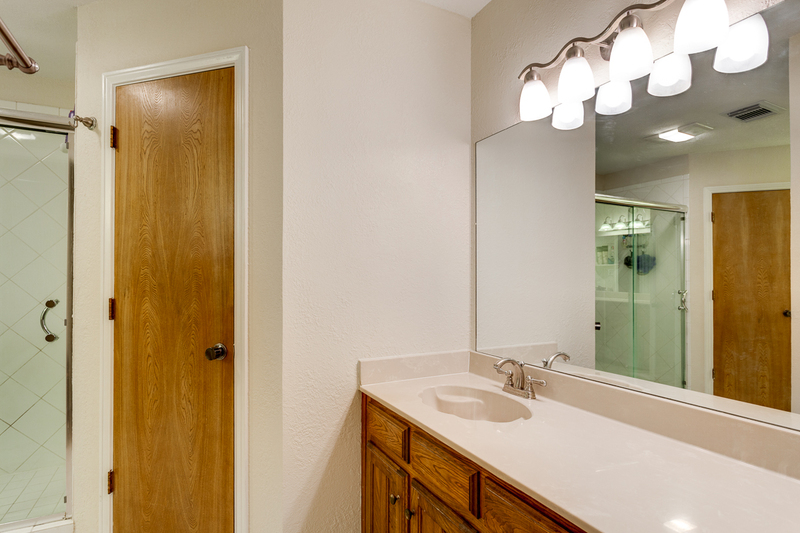 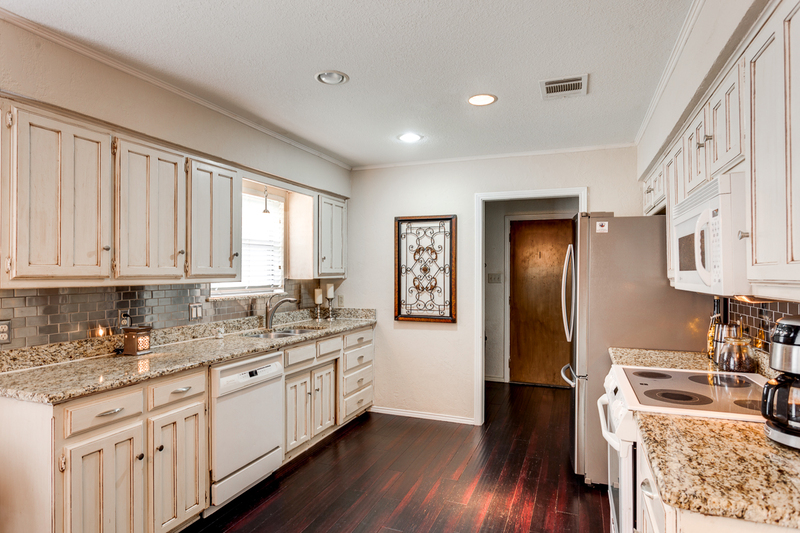 Features wainscoting, an open floor plan, and lots of natural light. 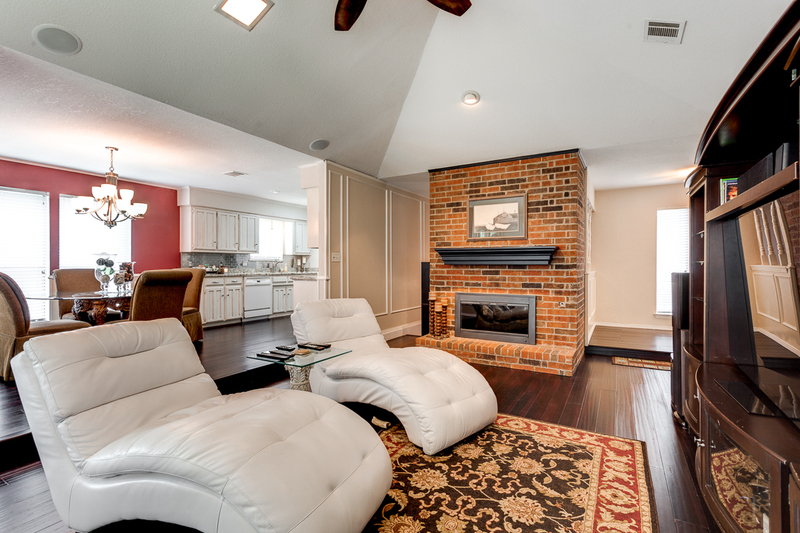 The large living room boasts wet bar. 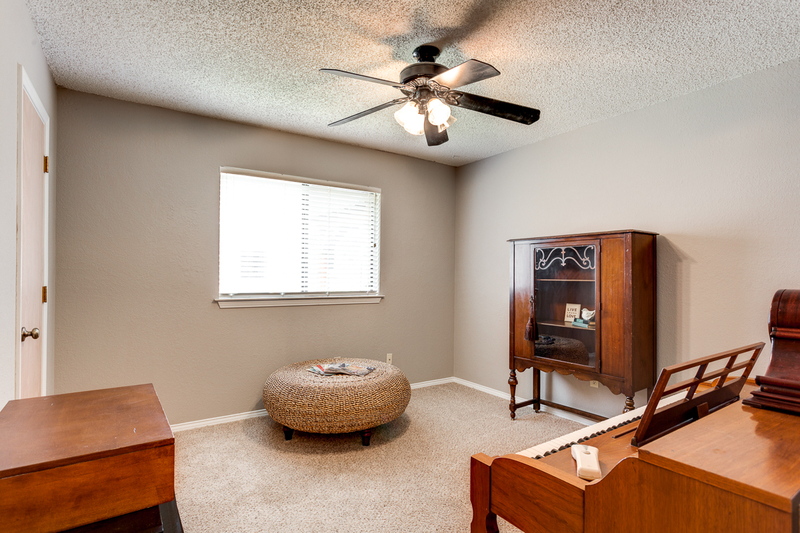 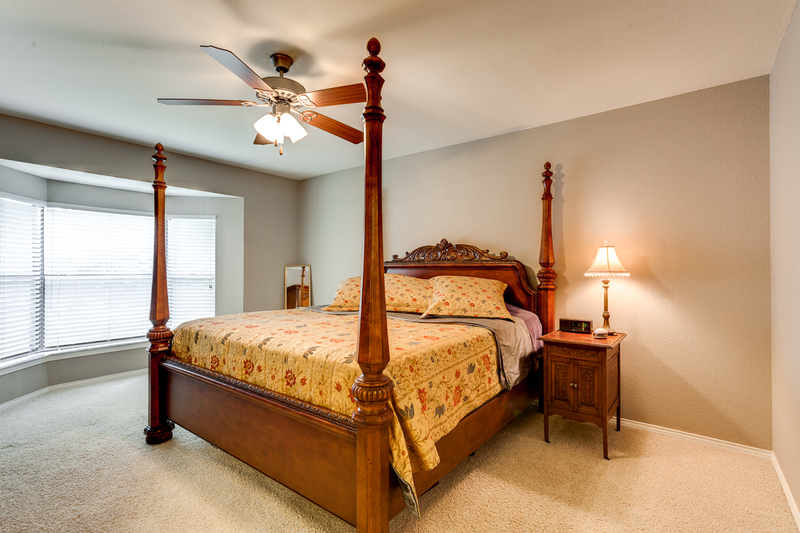 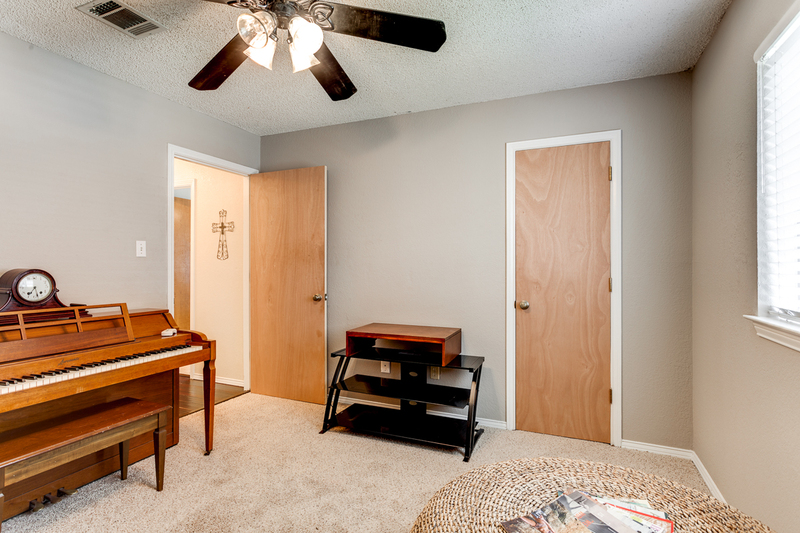 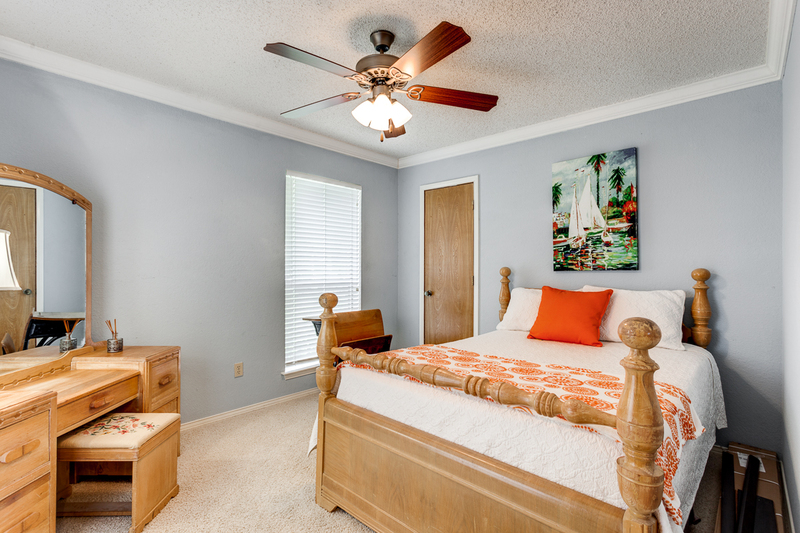 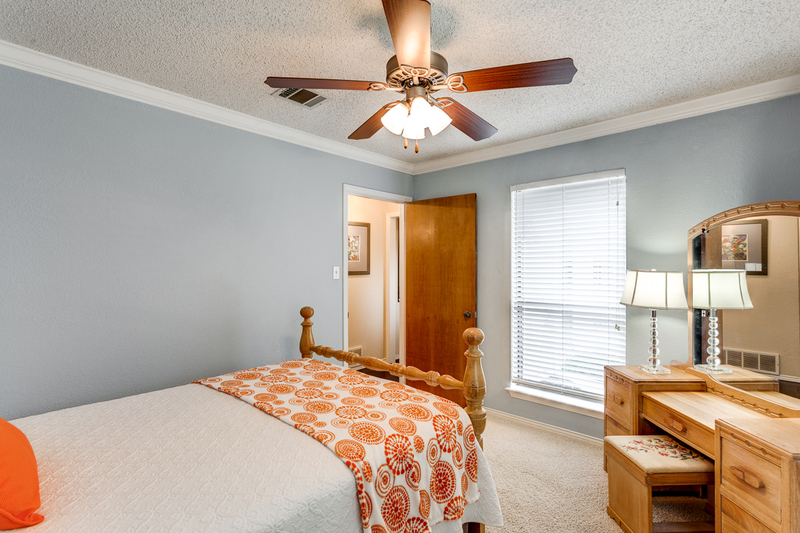 The master suite offers a sitting area and 2 walk in closets. 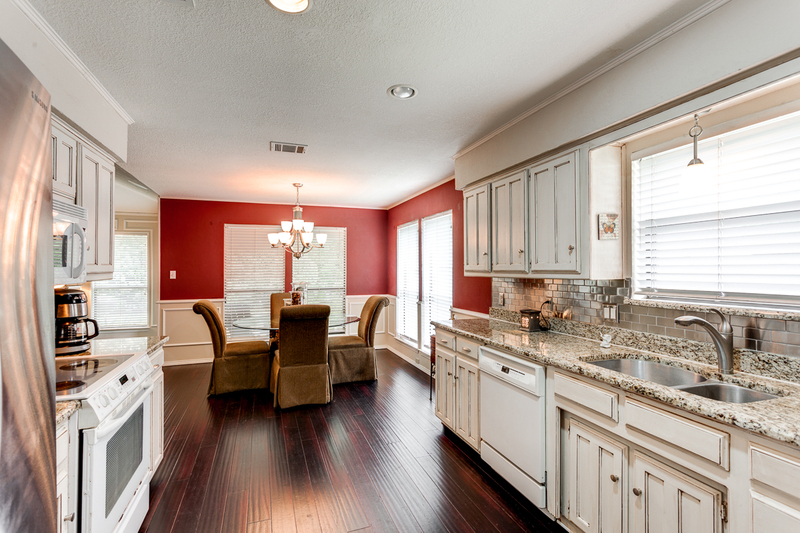 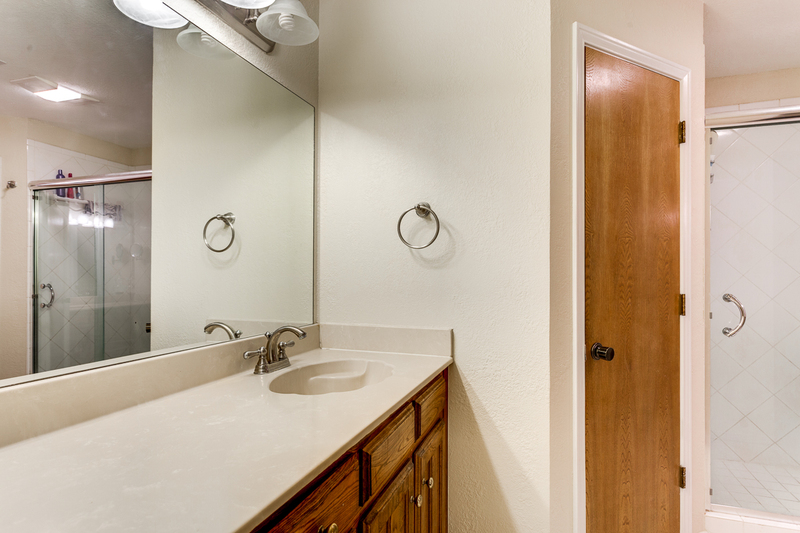 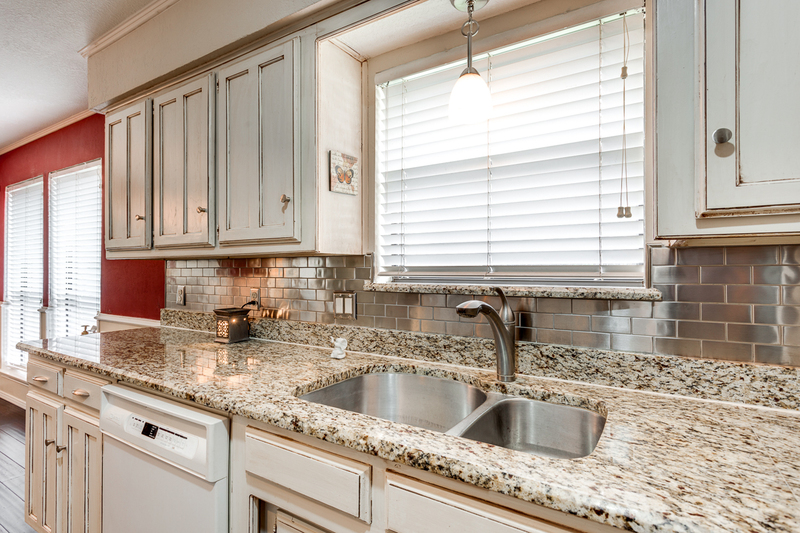 The kitchen features granite counter tops, beautiful back splash, and plenty of cabinet space. 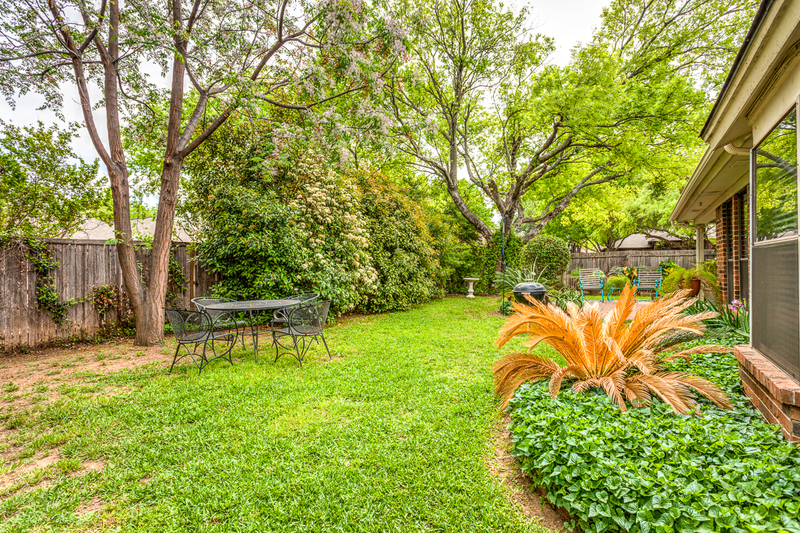 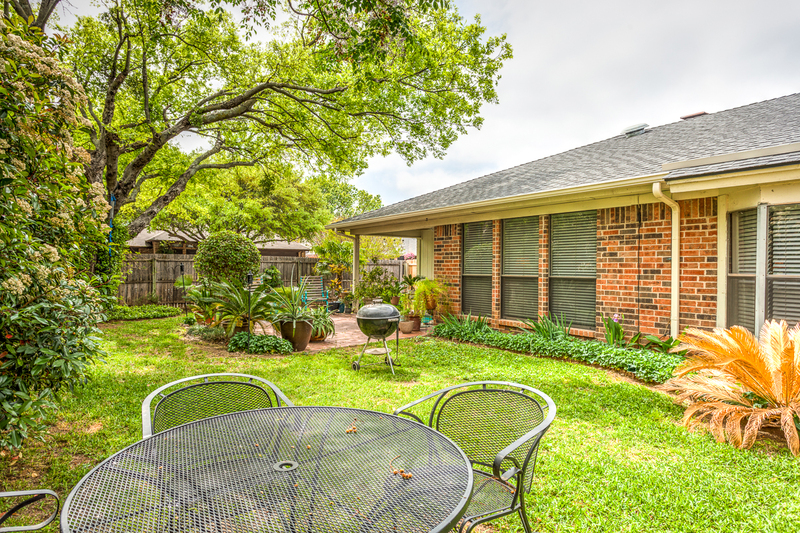 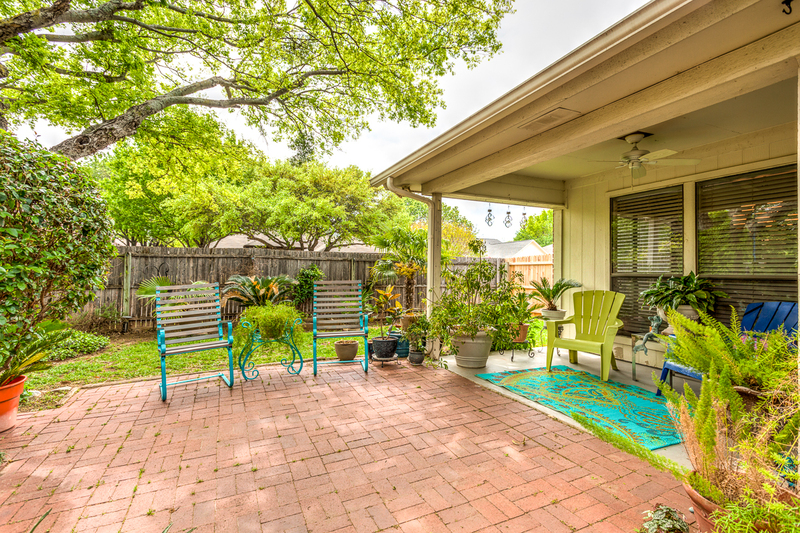 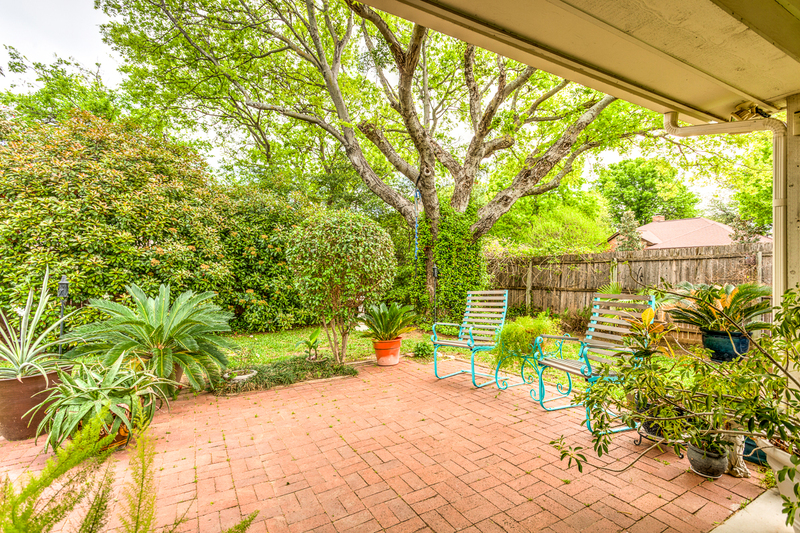 The backyard boasts both covered and open patio areas, plenty of green space, storage shed, and lots of shade and privacy with mature trees. 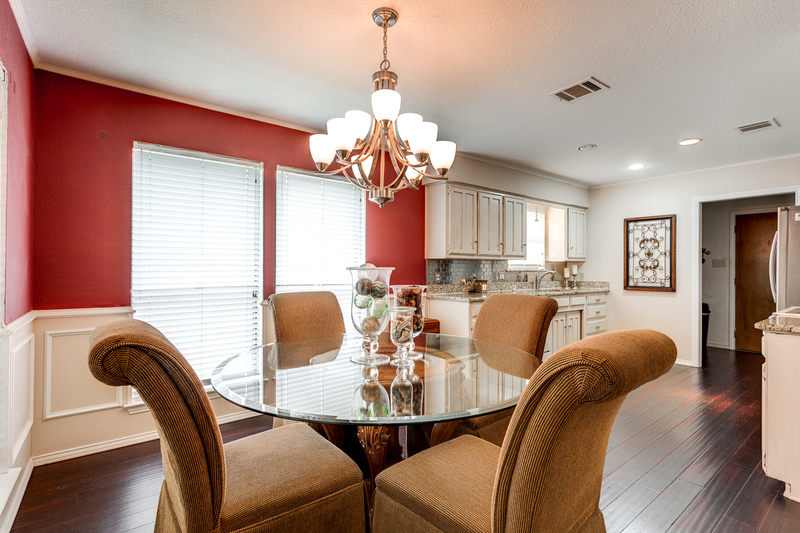 A must see in the hot spot location of Grapevine!